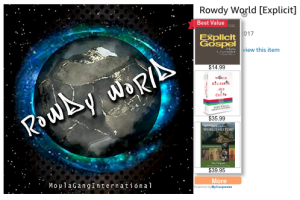 New album “Rowdy World” by RowdyD available in stores now. 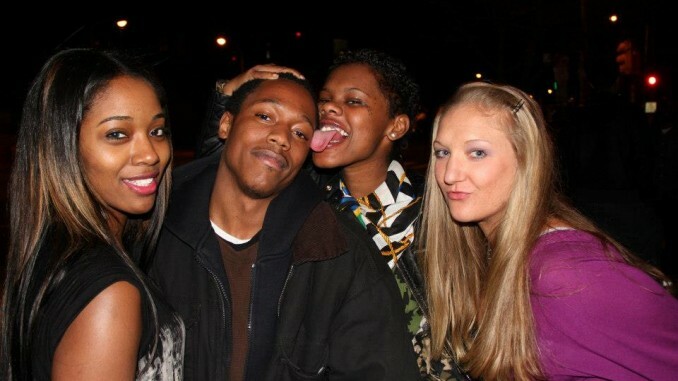 Find Out More About Rowdy D here. De-stigmatizing HIV/AIDS through animation;Herman C. Wilson Jr.